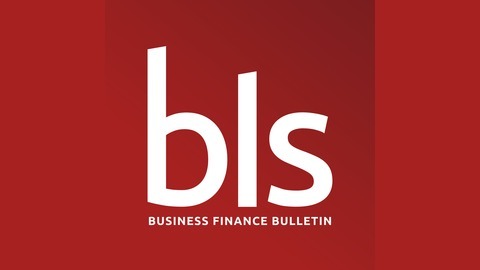 The Business Finance Bulletin is a weekly podcast featuring small business news, tips, ideas and strategies on raising business finance. This podcast is hosted by Rob Warlow from Business Loan Services, the commercial finance experts. Innovative and high growth firms can find obtaining finance from High Street banks challenging. Ahead of exiting the EU, and to ensure smooth access to finance, the British Business Bank has announced a new fund to help high growth businesses. A new survey from Barclays Bank has revealed that consumers are searching out firms with eco credentials as part of their buying decision-making. 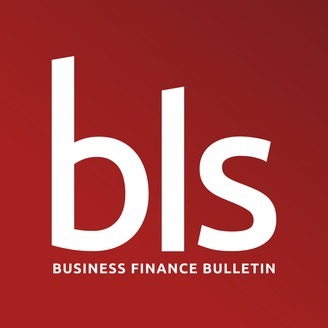 To help businesses being more eco-friendly and take advantage of this change in behaviour, we look at a Green loan product launched by Barclays. To close this Bulletin, we review the latest quarterly SME Confidence Tracker from Bibby Financial Services. Perhaps not unexpectedly, the figures make gloomy reading but there is a spark of enthusiasm around expectations on sales growth.